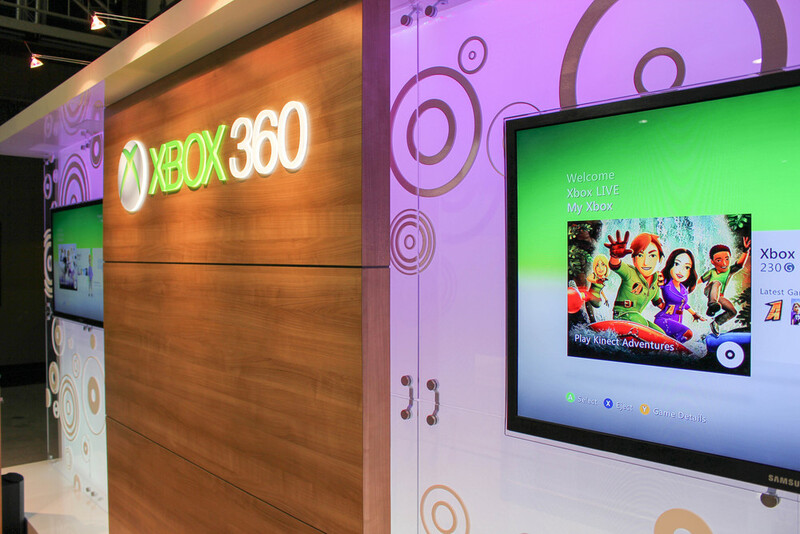 Microsoft - Xbox 360 — Exhibit Solutions Inc. 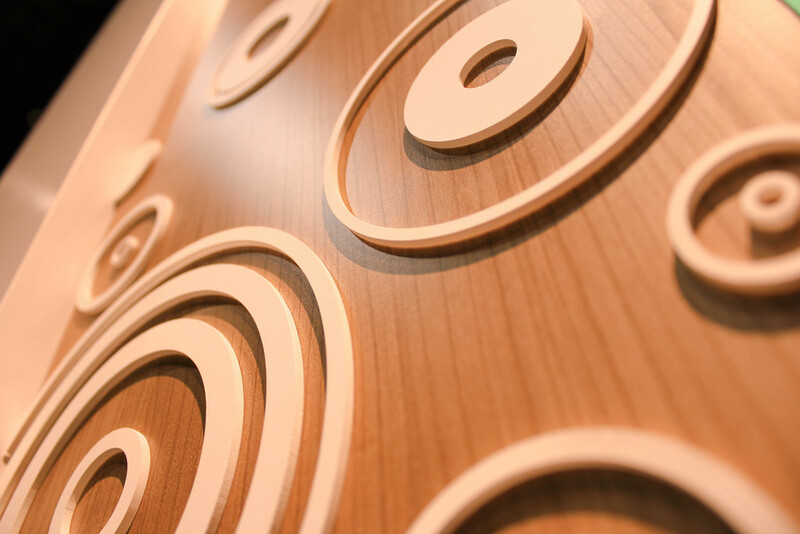 The 'Spa' booth combines custom cabinetry for the pedestals and back wall, along with flexible exhibit components, and LED lighting to create a space that is inviting for product demos and training. 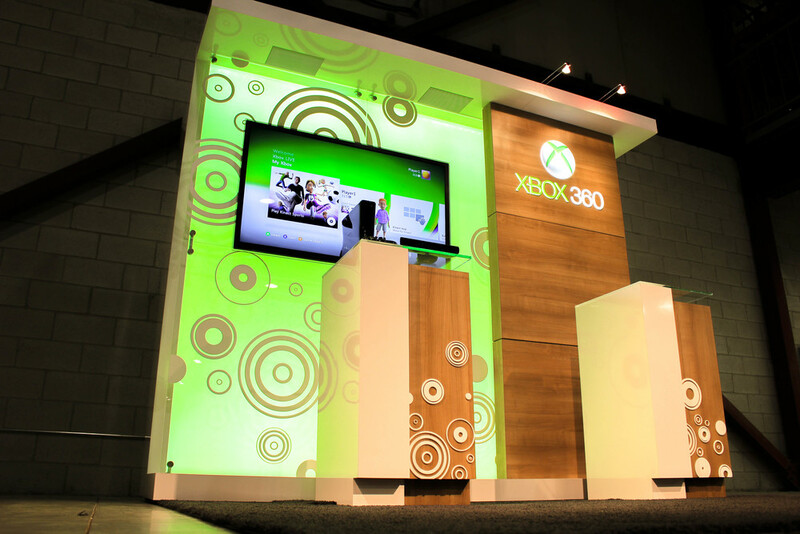 Whether they have a 10' x 10' space or a 10' x 20' booth, their exhibit can be rebranded and reconfigured to showcase their other brands at their events.